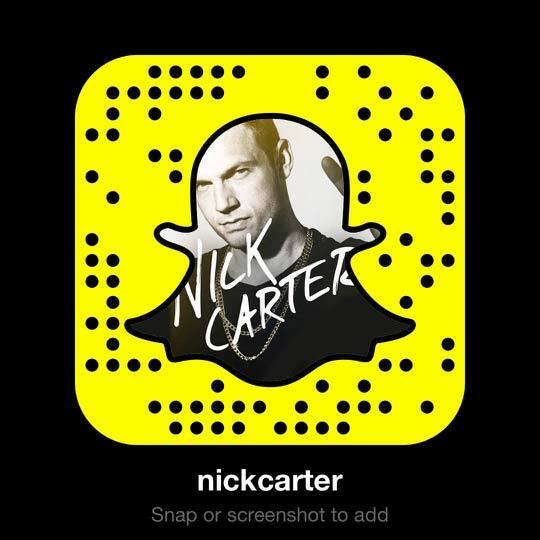 Nick Carter Is Partying On A Bike (And You Can Join Him)! Did you know that as many as 3 million Americans live with Chrohn's Disease and / or ulcerative collitis? 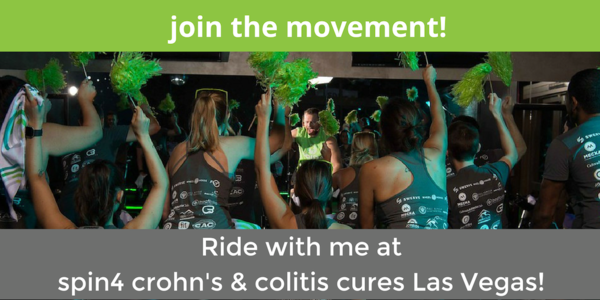 Join Nick Carter as he teams up with Chrohn's and Colitis Foundation at their Spin 4 Crohns and Colitis Cures event to raise money to raise awareness find a cure for this devastating inflammatory bowel disease. On November 2nd, Nick will join teams at Summerlin, NV starting at 4pm to party on a bike in a cycling relay. Getting your exercise in while raising money for a good cause? Sounds like a win-win to us! If you're going to be in Las Vegas and you're interested in getting to #PartyOnABike with Nick, get ALL of the details here. It 's a beautiful way to help!